Having a great landlord-tenant relationship is imperative to a great renting experience. Maintaining a great relationship with your landlord means that you will not have to experience a negative interaction regularly, and moreover, will display that you are a great tenant and worthy of attention should an issue ever arise. Ensuring that you are not damaging your relationship with your landlord is vital. They may seem small at the time, but saying things like “the check is in the mail” and “sure, we totally read that maintenance checklist you gave us!” can add up to some big issues in the future. White lies tend to add up fast and can give you the reputation of being a flake–at best. This one is fairly obvious but is often the most pervasive. Give your landlord a reason to love having you as a tenant and avoid costly late fees. Pay your rent on time, every time. If you come across extenuating circumstances be sure to inform your landlord as quickly as possible, they may be dependent on your rent to supplement the property’s mortgage. If your place is less of a clean sanctuary and more of a breeding ground for dust bunnies, chances are, your landlord won’t be impressed. Keeping the place clean shows respect for the landlord’s property as well as prevents against additional wear and tear due to layers of grime or mold. Not only will your landlord thank you for keeping the place clean, but so will your body, untended allergens can wreak havoc on your health. Make it a point to do daily and weekly spot cleaning, as well as deep cleaning regularly. Your neighbors might have an annoying streak that makes you want to squabble, but running to your landlord for any small issue will likely become very irritating. While it’s important to notify the police if something illegal is occurring or you feel in danger, unless it is written into your lease, your landlord is not required to mediate small issues. It might be tempting to complain to your landlord, but making him or her feel like a parent of young children who can’t get along will probably get you on their naughty list. If you find that your neighbor plays loud music late at night, your best course of action is to be cordial and politely ask for a compromise. Sometimes a conversation is all it takes to resolve an issue. Whether your extra roommate is your BFF or your newest furry friend, having an uninvited guest stay permanently (without your landlord’s permission) is a sure-fire way to damage your relationship with your landlord. Not only can this kill your chances to make your landlord adore you, hiding a pet or roommate could set you up for legal action. If you can’t live without a pet, be upfront and ask your landlord if it’s a possibility, mitigate their concern by offering to pay a pet deposit and offering to take your new friend to obedience school. For new roommates, ask if your landlord would be willing to allow a new person if they pass the same tenant screening you went through to acquire the rental. If you aren’t communicating with your landlord when there is an issue, you are bound to set yourself up for problems down the road. 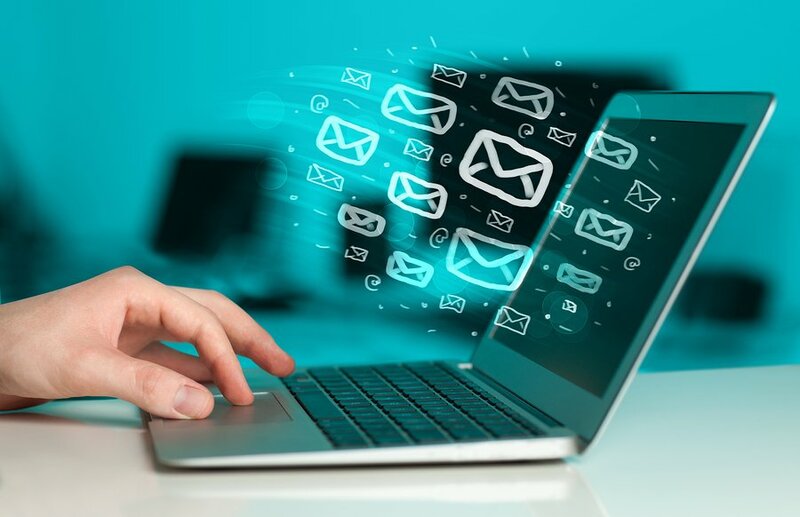 Delivering the notice that rent will be late, your pipes are leaking and other unwelcome messages will be much more easy to swallow when there is still time to deal with the problem before it creates an unmanageable issue. Giving your landlord notice that your rent will not be on-time allows them to try to plan accordingly, and ensuring that maintenance issues are reported immediately upon noticing them gives your landlord time to make all the necessary arrangements to address it before it becomes an emergency. One of the benefits of renting is not worrying about maintenance issues that homeowners have to address. However, that doesn’t mean you’re off the hook completely. Nothing will cause issues more than failing to care for the space like it was your own. This means ensuring that the HVAC is not damaged because the filter was not changed regularly, or that pipes are prepped for winter cold. 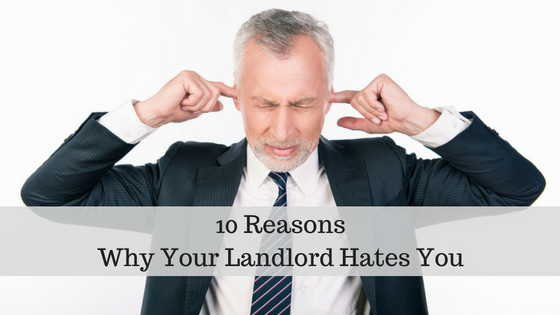 Your landlord may not ask you to get renters insurance as a requirement of tenancy, but it will certainly color their opinion of you as a renter. Renters insurance is surprisingly inexpensive and can protect your valuables, and your landlord’s property should you damage the rental due to negligence. Knowing that you have an insurance policy in place will allow your landlord to rest easier, and will certainly put you in a better light as a dream tenant. Whether you pay attention to the specifics or not, you are bound to the agreement listed on your lease. Ignoring the details of your lease terms will guarantee a rocky relationship with your landlord, and could result in additional fees or even an eviction. Pay attention to small details in the lease like who is responsible for snow removal, the use of nails when decorating your apartment or if you are allowed to keep indoor plants. 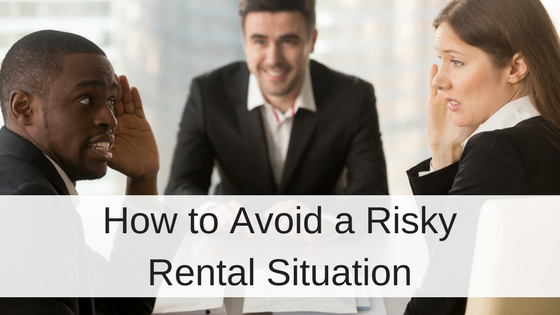 These small rules may seem stupid or meaningless to a renter, but your landlord may have a perfectly valid reason for the clause, and failure to follow it can be grounds for eviction. Alerting your landlord when there is a maintenance issue that needs to be addressed is one thing, but constantly requiring special attention is another. 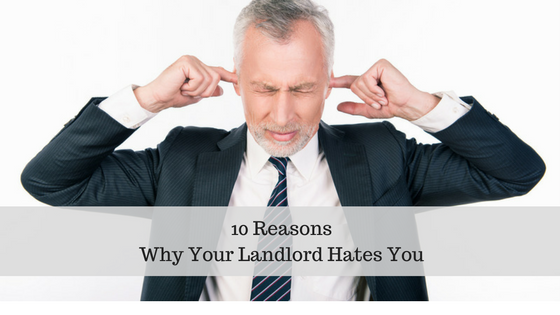 While you may not find yourself out of a home if this is your only bad habit, you could certainly find yourself greeting a frowning face when interacting with your landlord. Keep your complaints to a minimum and remember that you are not your landlord’s only priority. Having a great relationship with your landlord can make your tenancy a breeze, and can put you first in line to keep your dream apartment when your lease is up for renewal. While there may not be such a thing as a dream tenant, you can come as close as possible by avoiding these mistakes. NextWhat will 2017 have in store for the Housing Market?